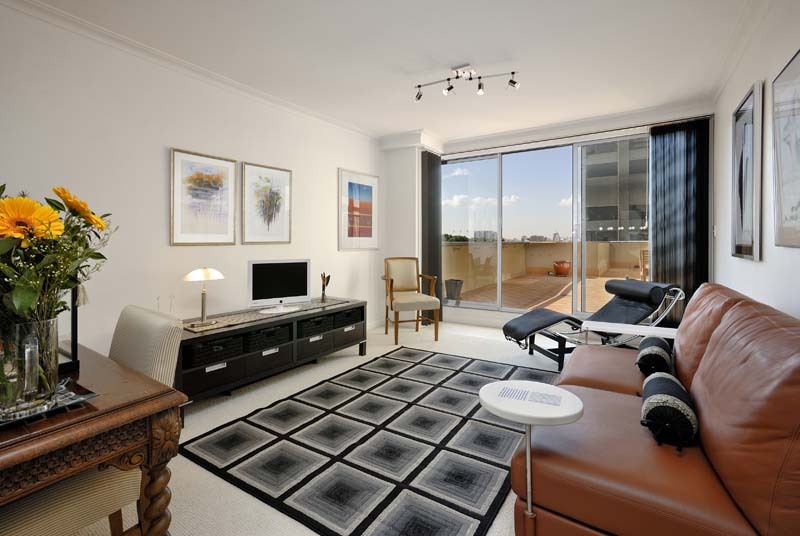 Spacious apartment in a prime CBD position. 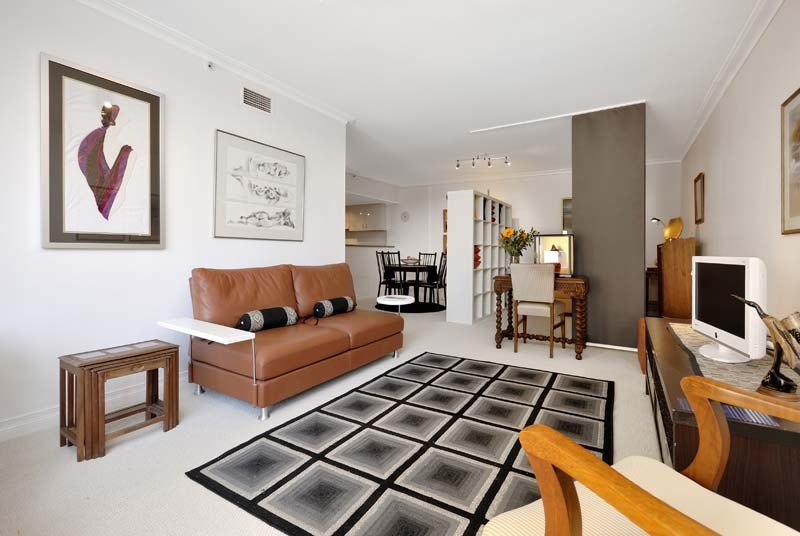 Walking distance to Hyde Park and The Botanical Gardens. 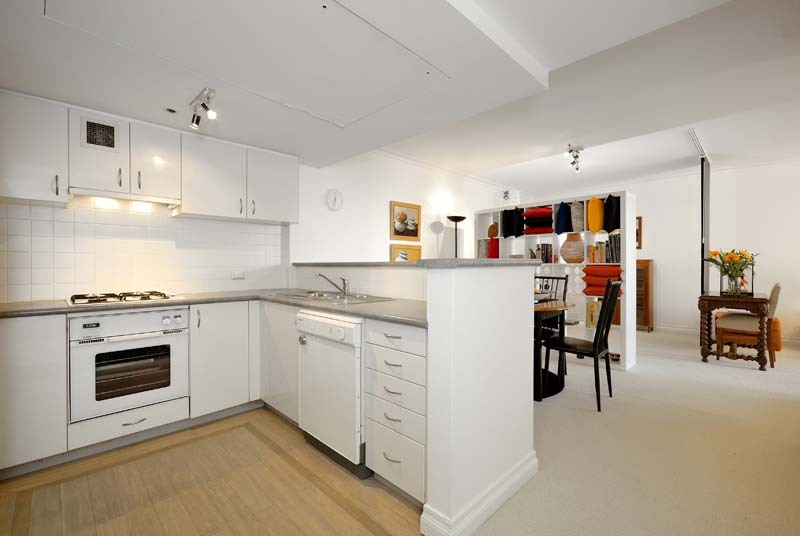 The Apartment is being sold as is, tastefully decorated and furnished, ideal for an investment. 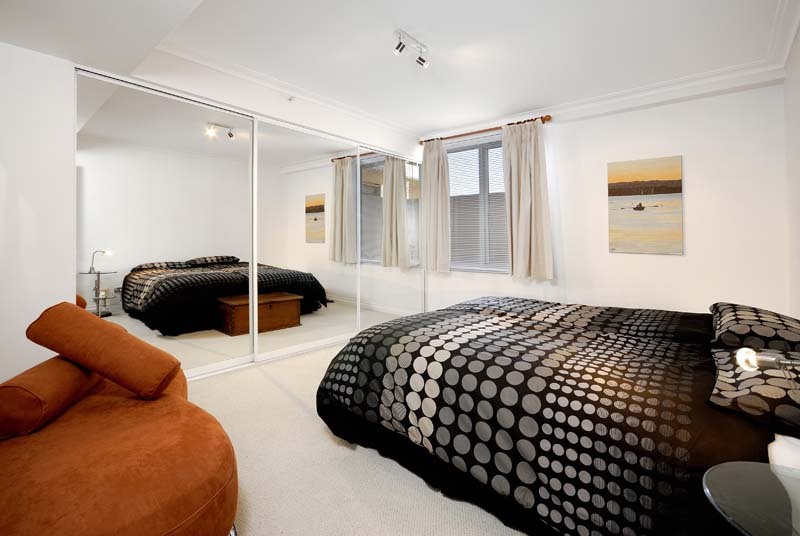 Featuring extremely large bedroom with three door mirrored built-in wardrobe. 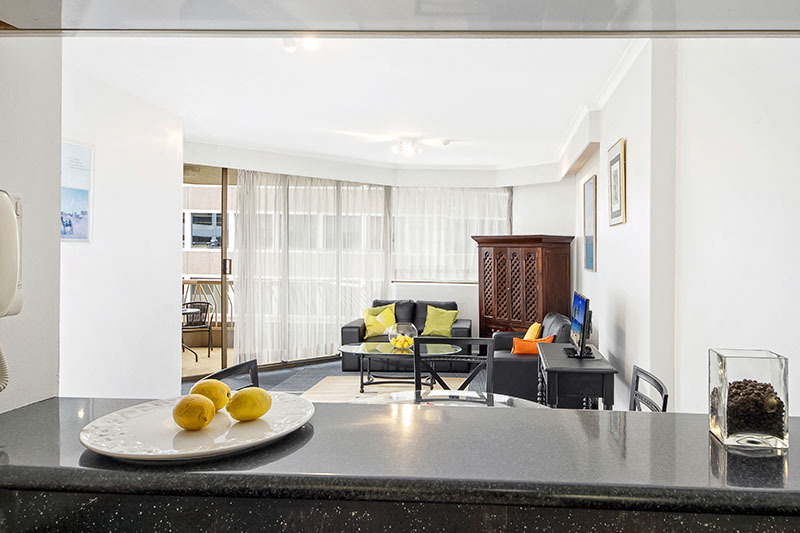 Separate open plan kitchen, lounge room and separate Dining Room. Study "nook" is located within the lounge/dining area. 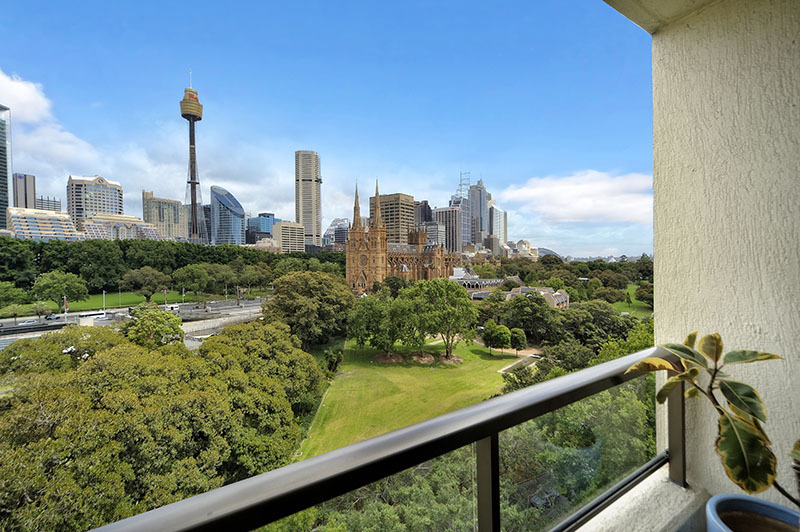 The lounge room flows out onto a massive Alfresco terrace overlooking Hyde Park and St. Mary's Cathedral, ideal for entertaining. This remarkable apartment is a must to inspect! 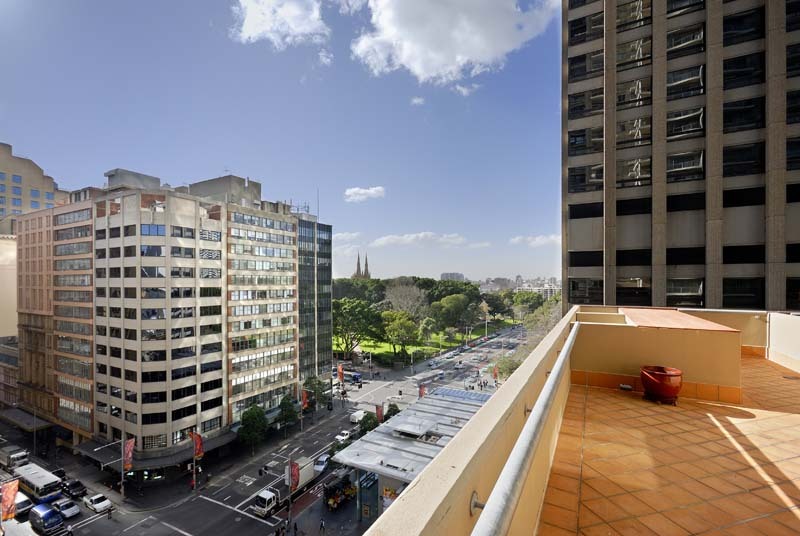 It is situated on the 8th floor of the conveniently located "Victoria Towers" Complex in walking distance to everything you need in the Sydney CBD. Next door to the Castlereagh Club - Gym and Pool facilities. 118m2 approx. which includes secure car space. Walk right in and commence living your city lifestyle as everything is included with quality furniture and fittings throughout. Furnishings may vary to what is appearing in photography.